The Latest DMCC TVC from the crew is airing this week on SCTV. Holeshot Kawasaki, Coates Hire and Southern Cross Television proudly present ... 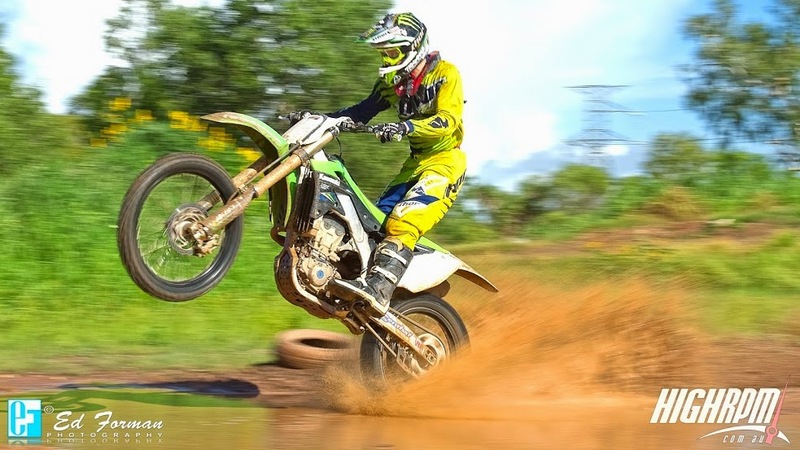 The Holeshot Kawasaki Thumper Series, the biggest motocross race on the Darwin Motor Cycle Club calendar in 2015. With over 150 dirt bikes, quad bikes, mini bikes and vintage bikes, competing in 17 classes over three rounds on separate weekend. Starts this Sunday 15 March then again on Sunday 29 March and Sunday 19 April.